If you are looking for a heating engineer in South London then please contact My Local Plumber in Camberwell. 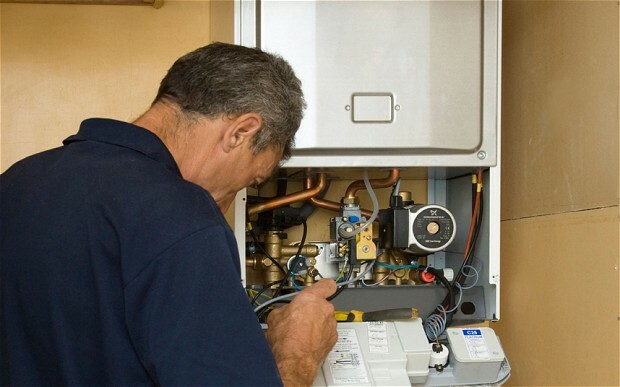 We have a very reliable team of heating engineers that have worked in the London area for many years and are able to work on any make or model of gas boiler including Vaillant, Potterton, Baxi, Viessmann, Gloworm, Worcester Bosch and many others. When getting someone round to your home in South London for any gas work or even work to the boiler, they do need to be part of the gas safe register in order to legally carry out work to your property. At My Local Plumber all of our engineers are part of the gas safe register and so they can carry out work to any of your domestic gas appliances that you need. If you would like to book a heating engineer in South London to take care of any central heating issues please contact a member of our team. We are around 7 days a week to take of emergency central heating and also installations for which we offer a FREE QUOTATION service to our clients.